The mission of EPCOR is to provide our members with the knowledge, support and industry representation necessary to succeed in the ever-evolving electronic payments business. 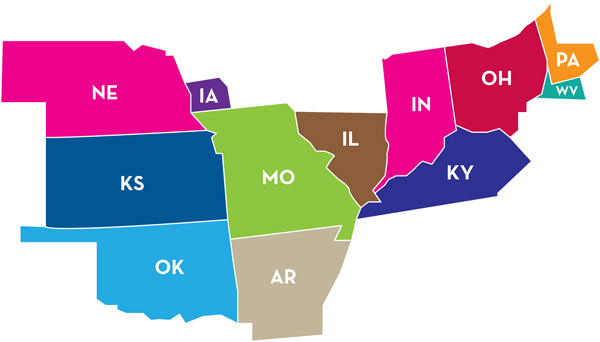 EPCOR serves more than 2,000 member banks, credit unions, thrifts and affiliated organizations located in Arkansas, Indiana, Kansas, Kentucky, Missouri, Nebraska, Oklahoma, Ohio, Illinois, Iowa, Pennsylvania and West Virginia. EPCOR is a robust and influential organization uniquely positioned to foster and promote improvement of the payment systems. We are a resource regarding the rules and regulations that govern the payment systems, including ACH, check and image, cards, wires, as well as payments-related risk and fraud. Our staff of payments professionals, AAPs, NCPs and risk/fraud experts is available to support you in a variety of ways. For additional information on EPCOR Member Benefits, please visit our Member Services page. Advisory Services – Whatever payments challenge you are facing, look to our experienced and accredited payments professionals for customized assistance and guidance based on rules, regulations and real-life situations at a fraction of the cost of big-name consulting groups. We are dedicated to our members, and it shows! "It doesn't seem to matter what the problem is, Shelly can either help you resolve it or point you in the right direction." "I always get great support from EPCOR, no matter who I speak with." "Karen is incredibly knowledgeable and you can tell she KNOWS what she is talking about! I always know I can reach out to her when the Regs have me all mixed up." "Working with Amy is like working with a longtime friend, she always makes you comfortable." "Everyone at EPCOR is fantastic, but Christine is my go-to-gal." 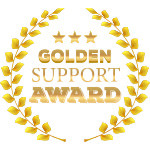 "Jennifer went above and beyond, and I value her as a trusted resource." "Marcy takes the time to explain things so they make sense and always offers great tips to remember things." "Brian is very professional and has lots of knowledge!" 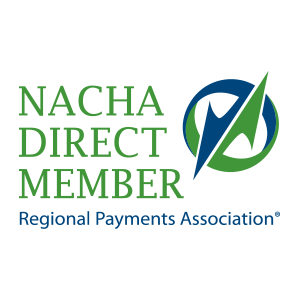 EPCOR, as a Direct Member of NACHA, is a specially recognized and licensed provider of ACH education, publications and support. 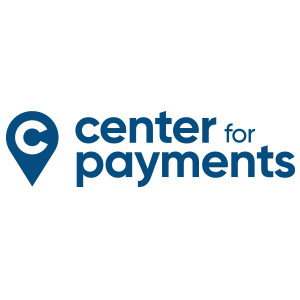 EPCOR is a sponsor of the Center for Payments, a program working to advance the U.S. payments systems through market intelligence and thought leadership. 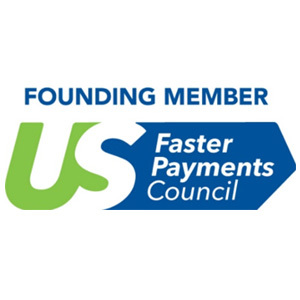 EPCOR, as a Founding Member, is a specially recognized supporter of Faster Payments in the United States. The Members Helpline is your connection to payments information and answers to your payment systems questions.